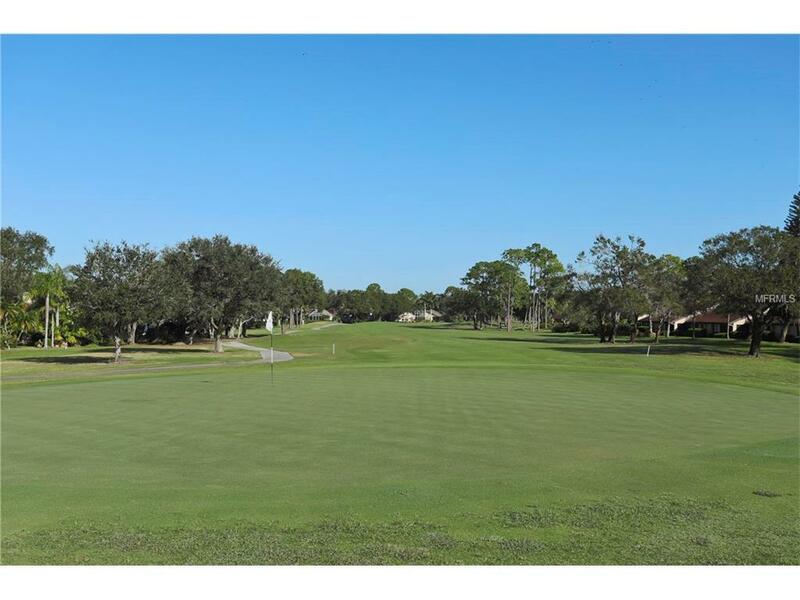 Gorgeous 2 bedroom 2 bathroom condo located in the Golf Community of Palm Aire. Escape the cold weather, come to paradise and enjoy the Florida active lifestyle. This community offers a large heated pool, spa and clubhouse. Great neighborhood for walking and bike riding. 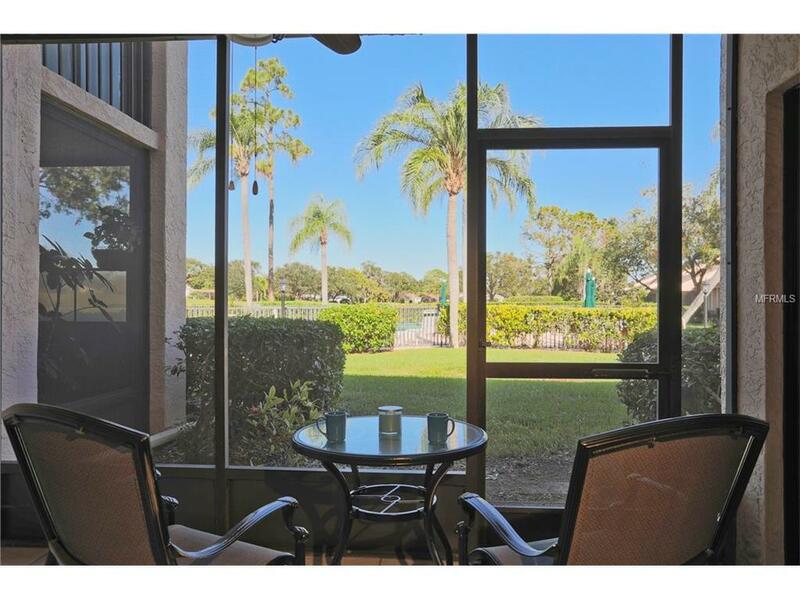 This ground floor unit has gorgeous bamboo floors, backs right up to the golf course and is just steps from the pool. Large tile walk-in shower and huge walk -in closet in the master bedroom. 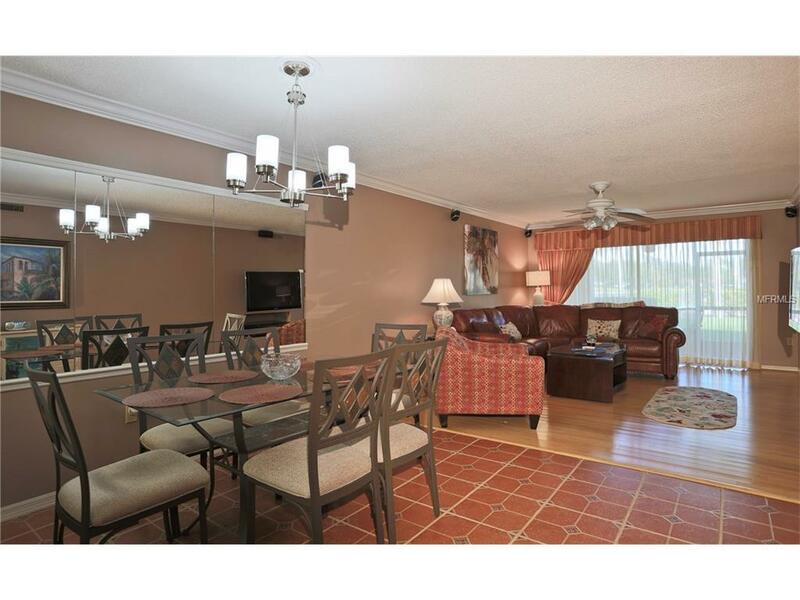 Condo is very clean and recently redecorated. Enjoy morning and evening meals and sunsets on the screened in lanai. 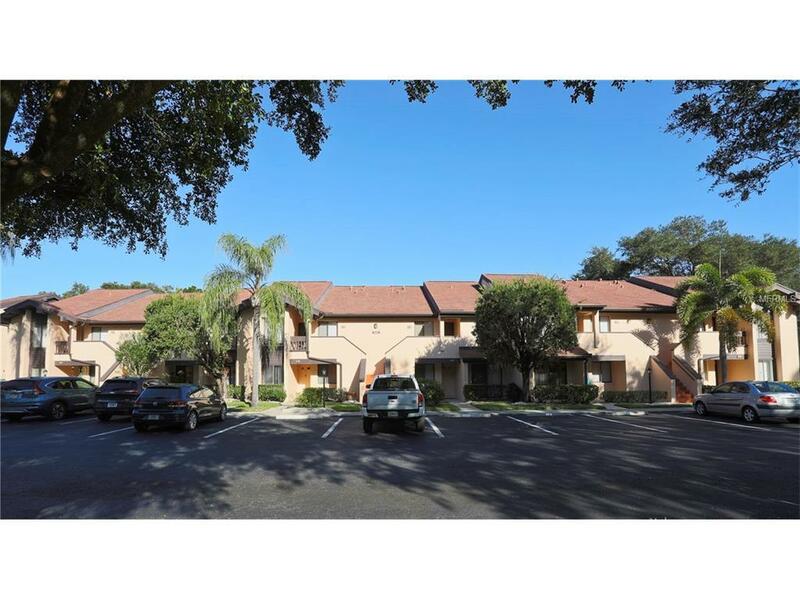 Just minutes to UTC mall, Ringling Museum, gulf beaches and downtown Sarasota.